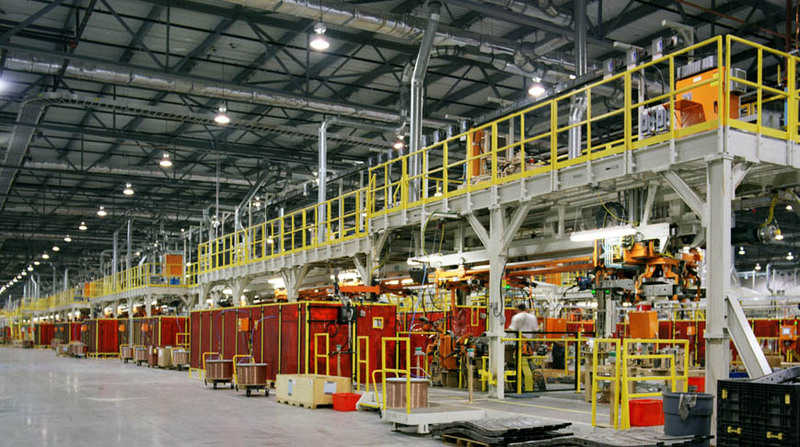 Nissan North America awarded Doster their 250,000 square foot frame assembly building project in Smyrna, Tennessee. 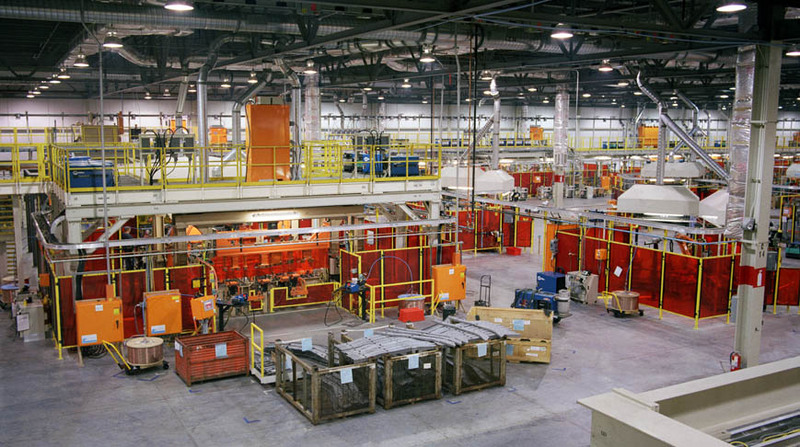 The $17 million, freestanding conventional steel building is used by Tower Automotive, a company that welds and assembles truck frames for Nissan. A fast track project, the Owner required joint occupancy within 5½ months of Doster’s mobilization date. Cold weather and rain challenged the schedule of the project. As a way to maximize production, Doster opted to install the concrete floor slabs at night, thus allowing other trades access to the building during the day. Towards the end of construction, Nissan asked for $2 million in scope additions to the project without time extensions granted. The project team met, and exceeded, all project milestones.